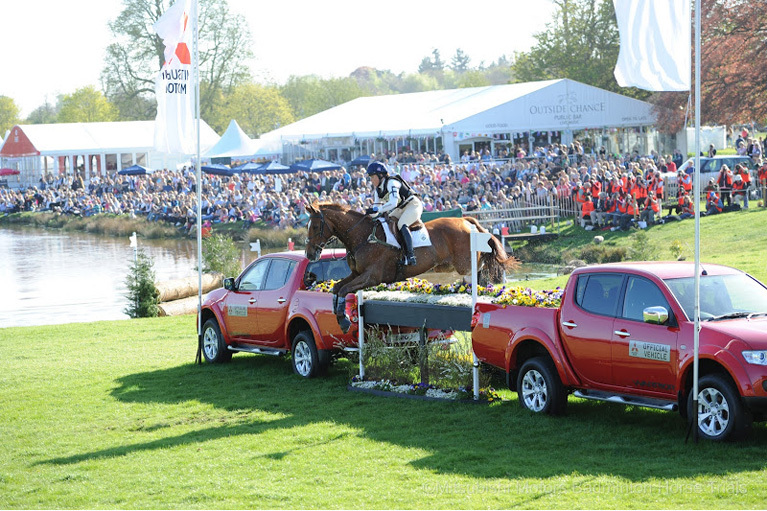 Badminton Horse Trials is the largest equine event in the UK and undoubtedly the most prestigious in the world. 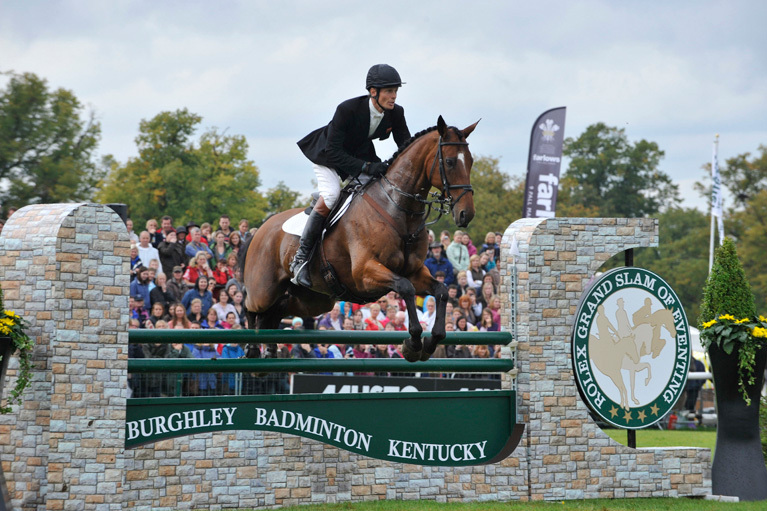 The event requires a massive communication system to keep the event organisers in touch with the public, guests and event staff across an enormous area of open parkland, arena grandstands, stables and trade stands. 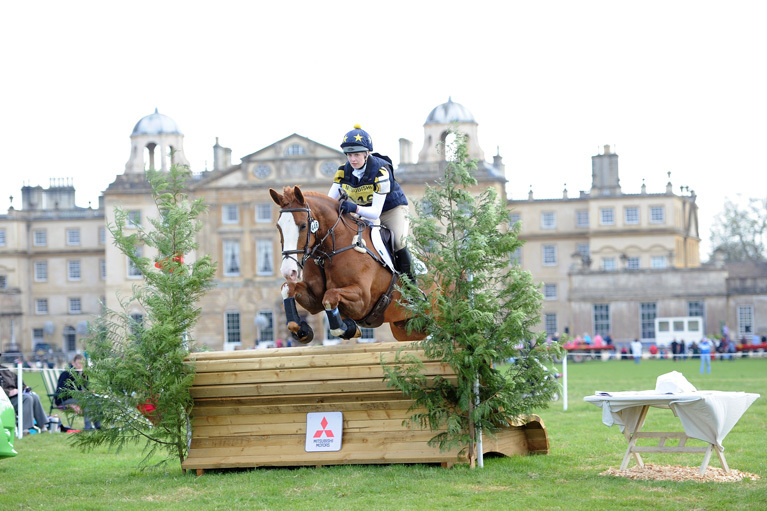 We supply Badminton with an eleven zone system comprising more than 145 speakers, covering an event site of over three square kilometres. Badminton is recognised as the third largest public attended sports event in the world after the US Masters and the Indianapolis 500. 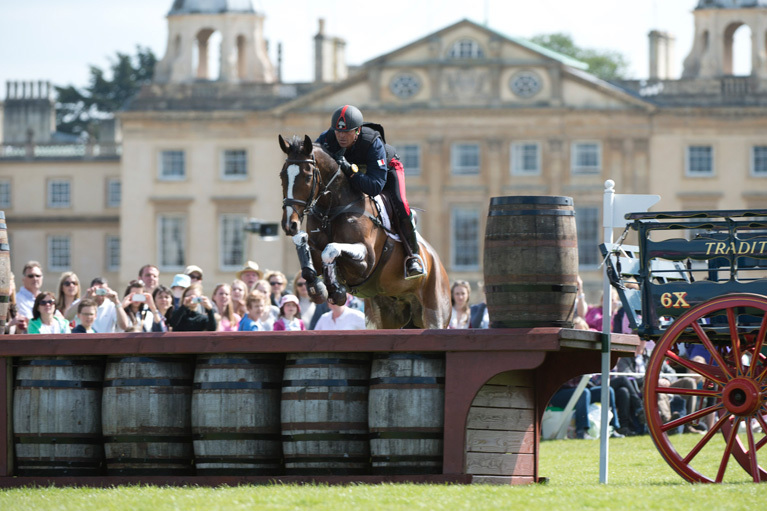 A five day event, Badminton draws an estimated crowd in excess of 200,000 people on the Saturday alone and it is Show Hire’s responsibility to ensure the event organisers stay in touch with the public and stewards across their large show site. We supply our public address feeds to the BBC’s Outside Broadcast units for their live link to Grandstand, shown on BBC 2 throughout the Sunday afternoon. This event is set up over two weeks and requires five engineers, more than 20 kilometres of cable and over £450,000 worth of equipment. After the event closes on Sunday evening, the show site is stripped in just 24 hours. If you would like any further information on the systems we supply to Badminton, or any other matter, please do not hesitate to contact us.